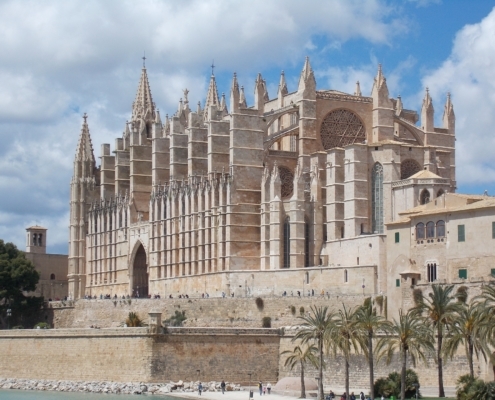 Tourist information and guide to attractions and things to do in Santa Ponsa, Majorca, Spain. Santa Ponsa is popular for its white sandy beaches and crystal clear waters. Santa Ponsa is a great holiday destination with a perfect and relaxing atmosphere. 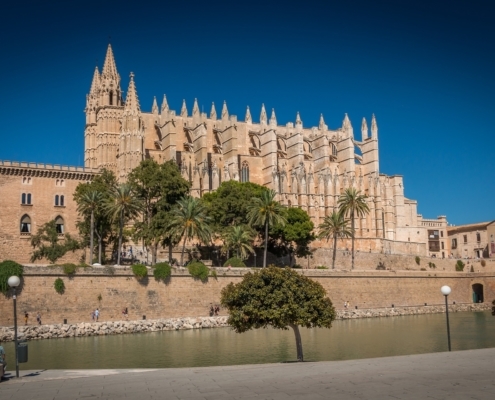 Regarding the other popular holiday towns of Majorca, such as Magaluf and Palma Nova; Santa Ponsa is a much quieter and relaxing destination. 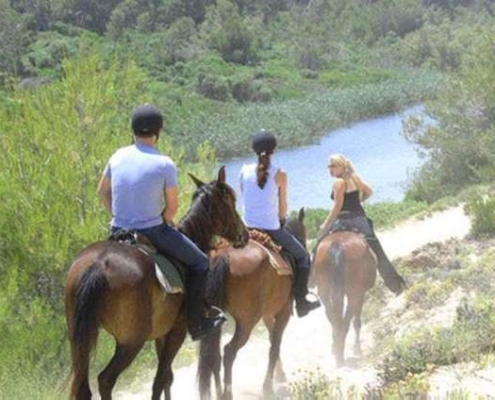 There are numerous things to do in Santa Ponsa for the holidaymakers. Santa Ponsa is also best known for its golfing opportunities. The resort has three large golf courses. Golf in Santa Ponsa is also one of the great attractions. 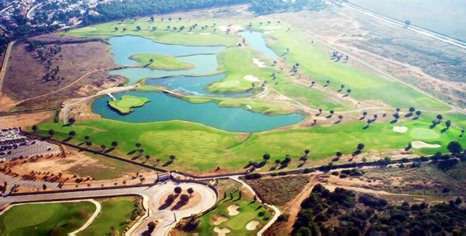 Two 18-hole and one 9-hole golf course can be found Santa Ponsa. Santa Ponsa 1 is public, 2 and 3 are private and for members only. 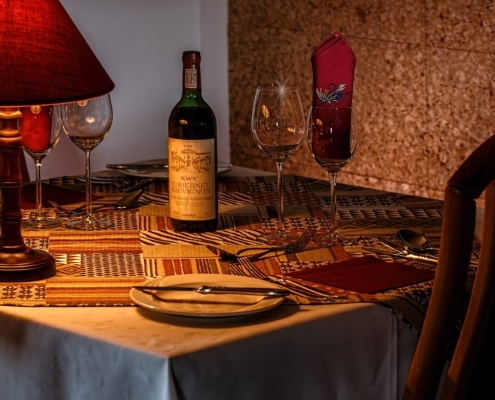 The main strip of Santa Ponsa, which is called Ramon de Montcada is the liveliest area of the resort and there are wide range of dining and wining opportunities for the holidaymakers. As for beaches, Santa Ponsa beaches are great. Santa Ponsa Beach (main beach – Playa de Santa Ponsa), Pellicer Beach (also known as Little Beach – Playa d’en Pellicer) and Castellot Beach (Playa des Castellot) are the beautiful beaches in Santa Ponsa. Santa Ponsa beach has been awarded the Blue Flag that means it adheres to the strict rules and standards. It has also been awarded the prestigious “Q” for European Quality. 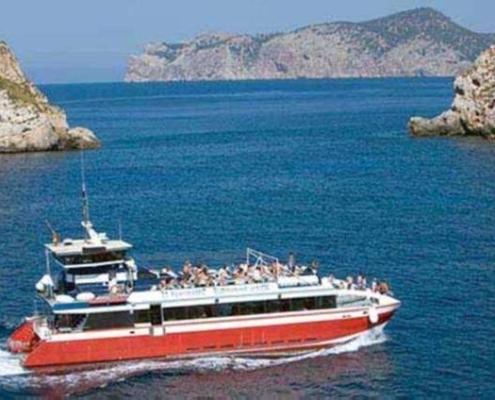 Holidaymakers may find and attend to boat trips that depart from the Santa Ponsa beach and from the port and enjoy the beautiful shores and sea along the south-west coast of Majorca. 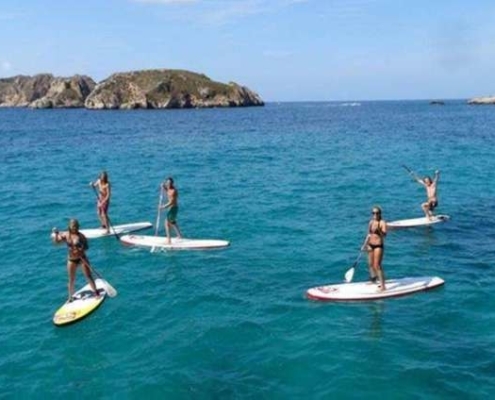 And as for watersports in Santa Ponsa; holidaymakers may also find all kinds of water sports activities at the Santa Ponsa beach such as water ski, jet ski, banana-riding, pedal boats and paragliding. 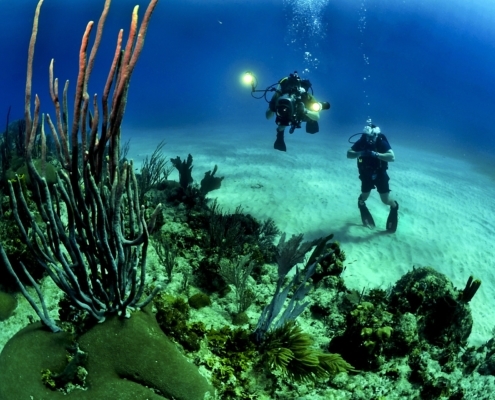 As for scuba diving in Santa Ponsa, there is a scuba diving school, Zoea Mallorca, located on the south west resort of Santa Ponsa, at the marina of Club Nautico. 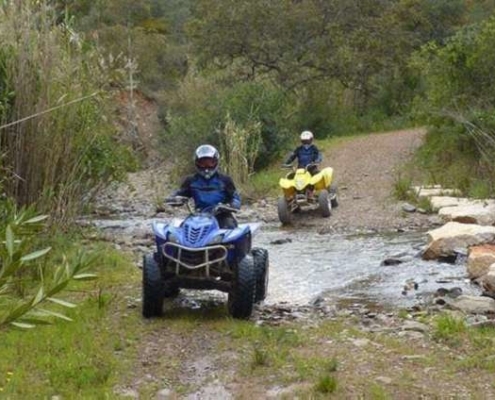 As for leisure activities and theme parks in Santa Ponsa; Jungle Parc is the best option. 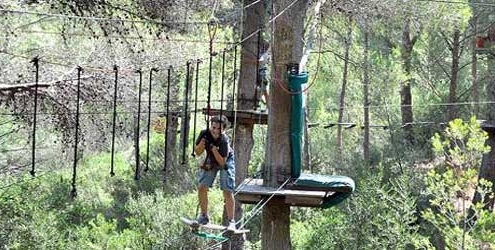 Jungle Parc is located in a forest of 9 hectares in Santa Ponsa. Visitors may discover and enjoy the only acrobatic tree circuit in the Balearic Islands that include different circuits with a total of 100 platforms. Visitors will be required to move from tree to tree along bridges, ropes, vines and lots of zip wires. As for water parks in Santa Ponsa; there is no water park in Santa Ponsa, but there holidaymakers may find some great ones around Santa Ponsa, along Majorca, at the nearby towns. Closest water parks to Santa Ponsa are located at the Palma Bay. 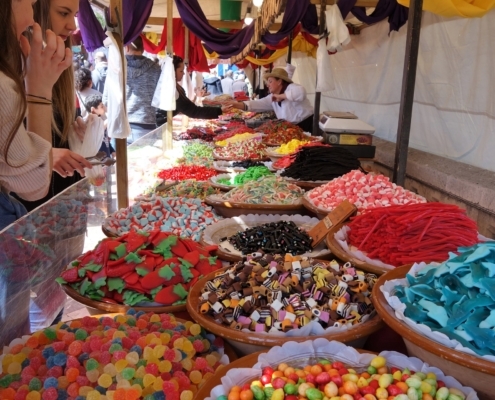 As for shopping in Santa Ponsa; holidaymakers may find variety of nice shops, boutiques, markets and craftworks in Santa Ponsa and around. The best shopping region in Santa Ponsa is the promenade along the Santa Ponsa beach. 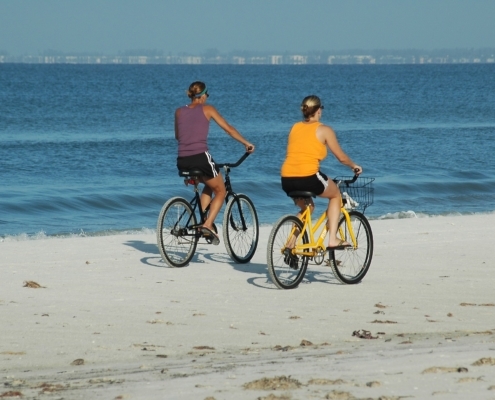 Holidaymakers may find variety of nice shops selling quality clothes, shoes, handbags and more.